Whether he's heading on a camping trip or a ball game, your groomsmen will love using his very own personalized insulated backpack cooler. 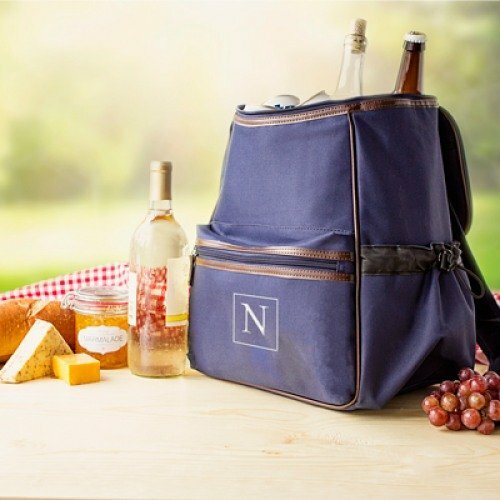 This portable cooler comes fully insulated to keep drinks cool and features a front-zippered pocket, two side pockets, and two padded straps for comfort. Perfect for bringing his favorite beer or spirit on-the-go.